FRESCO COLLECTIVE is a non-profit initiative devoted to empowering and connecting art to everyone. As the primary focus of FRESCO Collective, each research project aims to probe into the currently understudied fields and draws growing public and scholarly attention thereto. Structured around various disciplines related to the project, the research teams bring together the expertise of multiple academic committees, composed of renowned scholars and educators, and the devotion of in-house researchers. For years, our in-house research team has been probing into the art and technology industries, including the realms of artists, galleries, museums, art media, art prizes and art fairs; as well as blockchain technology and how it will change the world radically. We also welcome enthusiastic researchers from any related backgrounds to join us. 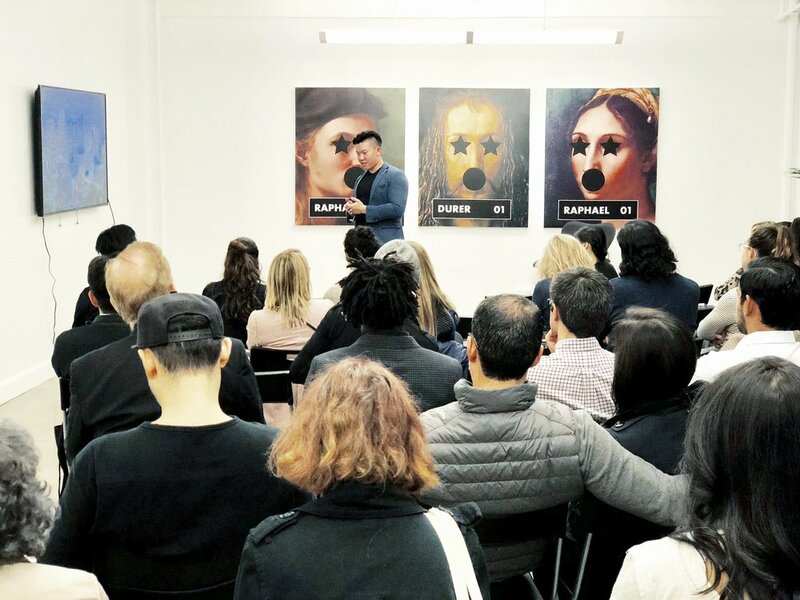 Fresco Magazine focuses on three major areas: The integration of art and technology; the effectiveness and accessibility of art education; and the creation of new engagement model to transform viewers into active participants. The key is to establish a powerful and dynamic cohort that welcomes all and benefits all. 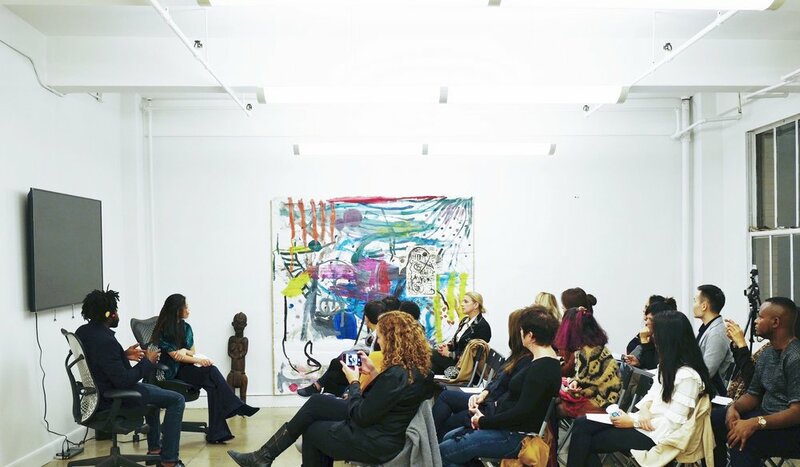 FRESCO Talk is a series of lectures and conversations that aim to bring artists, gallerists, museums professionals, scholars, and collectors together and share their insights with the millennial generation. 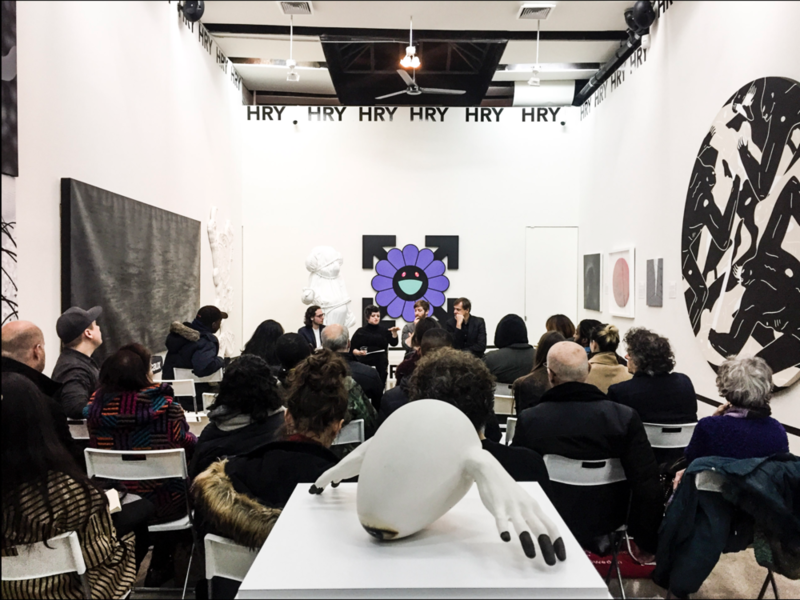 In the FRESCO Talk series, audiences will hear the freshest and most powerful voices in the art world and the stories behind that shape these minds.